E. Coli, MRSA, H1N1 swine flu, Salmonella - never has hygiene in the workplace been more important! The Teepol product range includes a number of products specially formulated to keep the workplace safe as well as clean. These include hand sanitizers and spray cleaner/sanitizers for work surfaces. 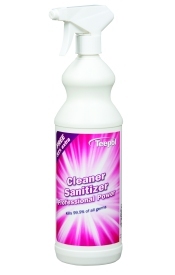 The Teepol range also includes high power certified disinfectants and bleaches for general cleaning and disinfection usage. Keeping hands clean and sanitized is one of the most effective ways of reducing the spread of infectious viruses and bacteria. 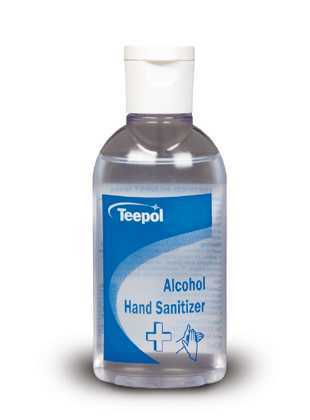 Teepol Alcohol Hand Sanitizer comes in a number of useful pack sizes. The 50ml bottle is small enough to fit into a pocket or handbag. Ideal for workers who work out of the office or in places where there isn't access to a wash basin. Teepol also provide a retractable lanyard: this allows a 50ml bottle to be clipped onto your belt. The 500ml bottle is suitable for general use and can be sited by washing facilities or at the entry point to critical areas. A wall-mounting bracket is available to securely fix the 500ml bottle in place. For additional hand cleaning and hand care products see the Personal Care range of hand products and the London Soap Co luxury range of hand soaps. In any area where hygiene is important, it can make sense to use cleaning products that don't just clean but also sanitize surfaces. The Teepol product range includes two such products. One for general use, one specifically formulated for kitchens and food preparation areas. 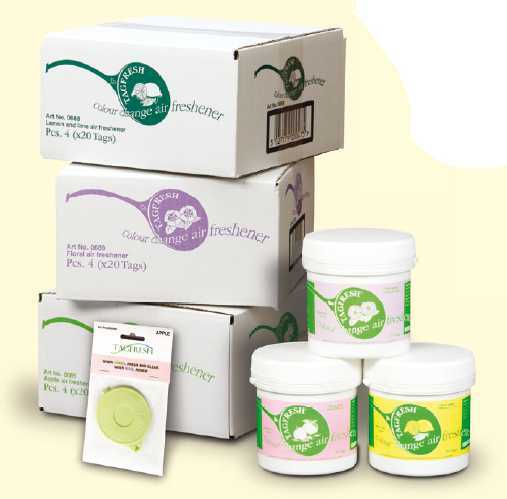 These products are from the Teepol Flash Range, the full range is is described here. As well as our high quality liquid bleach for general cleaning, Teepol Thick Bleach clings to surfaces, killing mould and bacteria. Suitable for drains, floors, lavatories and general cleaning. 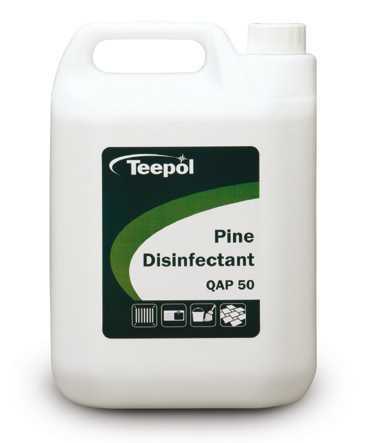 Additional products can be found on our disinfectants page. Teepol Biological Odour Controller quite literally eats the organic materials that cause unpleasant smells. It can also be used on fabrics and carpets that would, otherwise, be very hard to clean. An enzyme based, ready-to-use spray which rapidly degrades organic material, dispelling odours on contact. Use in dustbins, wheelie bins, waste bins and store bins for remarkable results. 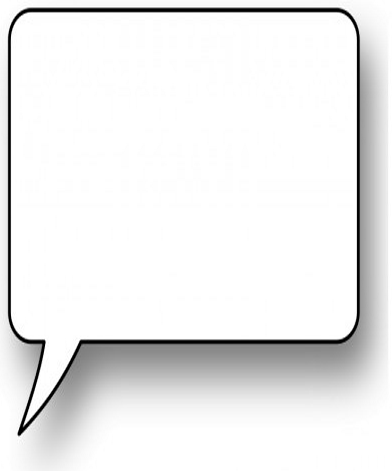 Can also be used on fabrics and carpets.